Earth hour is neither an obligation nor merely a trend. It is a reminder for us to act against world climate change and to save the mother earth. Climate change in general is the change of climate system statistical properties over the years. Global local temperature has been raising 1.4°F over the last centuries. 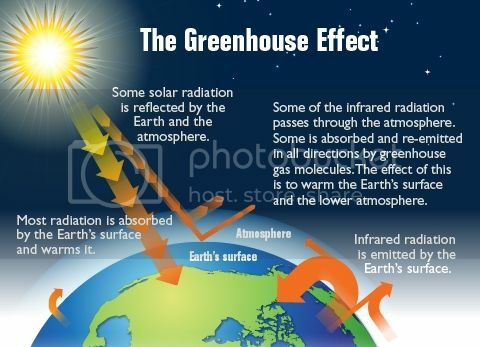 Major heat waves, more intense rain in several locations (which resulted floods), the rise of sea levels temperature, and melting ice caps are some of the evidences of global warming. 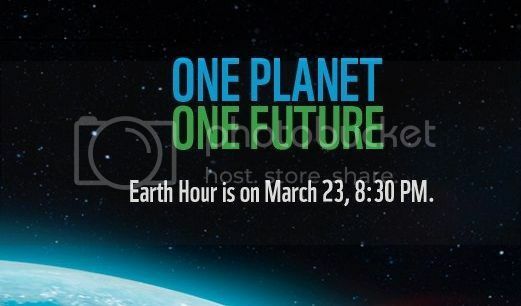 Join the global campaign to turn off the lights on March 23 2013, 8.30pm local time. Pledge your participation for Earth Hour 2013 here . Turning off lamps and electronic devices not in used, including television or pc. Take a chance, make a chance.